Lemons are one of the healthiest foods in the world. According to Fitness Magazine, lemons rank as one of the world's healthiest foods. Why? 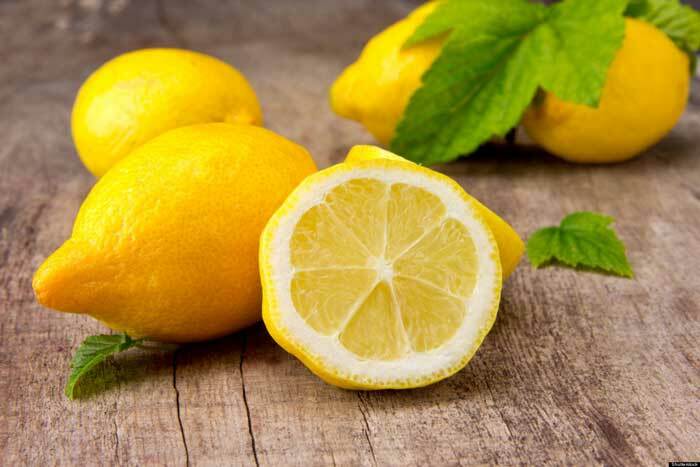 One lemon contains your daily dose of vitamin C, it cleanses the liver, boosts your immunity and aids in weight loss. We recommend adding freshly sliced lemons to your water each morning.